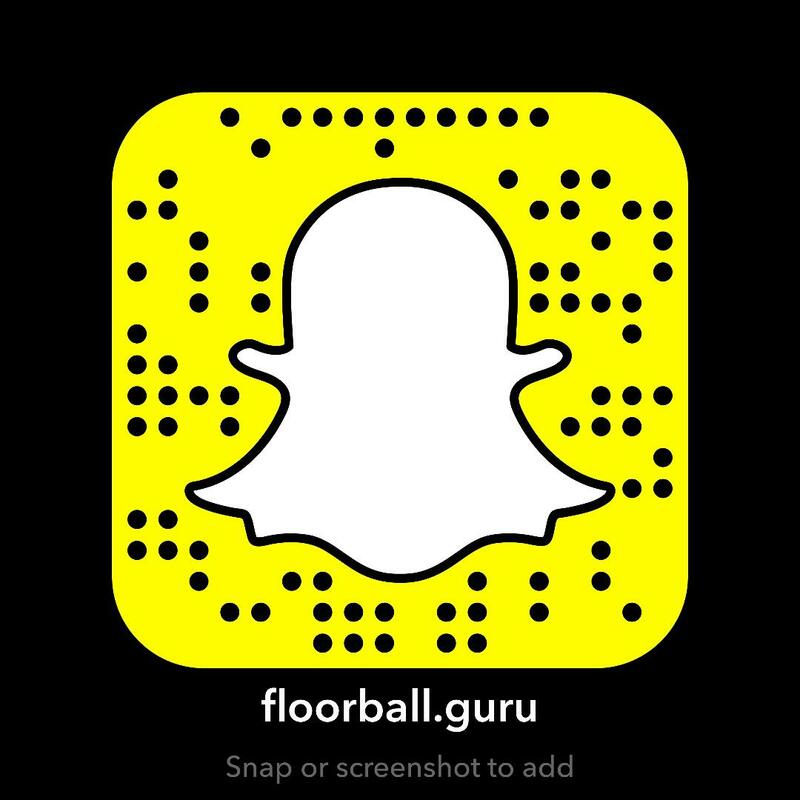 The sport of Floorball has been seeing some great growth and awareness over the past several years. One of the sports overall long-term goals is to be part of the Olympic Games. To do that Floorball must show the value it has as a sport, but also as a draw for spectators. A sport that draws a crowd draws attention in many forms, from ticket sales, sponsors, and other businesses. This is a crucial part of the development of any sport because investment in money helps build and grow any sport exponentially. Just look at the impact TV deals have had on the sports world in funneling more and more money and exposure to the sport. Having opportunities to play on a large state will help Floorball continue to grow exponentially. Currently the biggest stage for Floorball is the World Games. The World Games are the proving grounds for the Olympics. Sports that prove themselves on this stage have a decent chance at being included in the Olympics in the future. Floorball was part of the 2017 World Games and will be included in the 2020 World Games and will be hosted in Birmingham, Alabama in the U.S. Looking down the road a strong showing of support for Floorball in the U.S. during the World Games sets the stage for a potential inclusion in the Olympics for 2028 when the Olympics are hosted in Los Angeles, California. The road map is somewhat planned out on the potential of what could happen. The crucial part is to do the work necessary to put Floorball in the best possible position. Here’s the challenge. Floorball is not a well-known sport in the U.S. or North America for that matter. It’s gaining an audience, but by and large it’s not well known, and even less so in the south where the World Games will be hosted. The first step is to raise awareness and build and educational campaign about the sport. People can’t support a sport they don’t know, understand, or play. As part of the educational campaign there needs to be a focus on instructional development. Demos and clinics are great, but if there is to be a sustained movement there needs to be a process of instruction that leads to growth. People need to be given the resources and support to be successful. Running clinics and hoping things will stick isn’t sustainable and will not help the sport grow. If the goal is to increase participation in Floorball specifically in the Alabama region after the World Games are done, a proper foundation must be laid to assure it will still be played long after the event is over. The World Games are an opportunity for the sport of Floorball, and an opportunity for growth in the U.S. To have the best in the world playing on U.S. soil to showcase to the world how great it can be. We need people willing to think outside of the box and develop resources and sustainable practices to be successful. The goal is to develop advocates around the country teaching, playing, and growing the sport leading up to the World Games. What the sport needs are advocates who are actively doing things and not people who talk or are simply looking to make a quick buck off the opportunity. Having doers is what will truly develop growth for Floorball leading up to the World Games.